Desert Storm - Saw the U.S. Military successfully defeat the forces of Saddam Hussein and free the people of Kuwait. 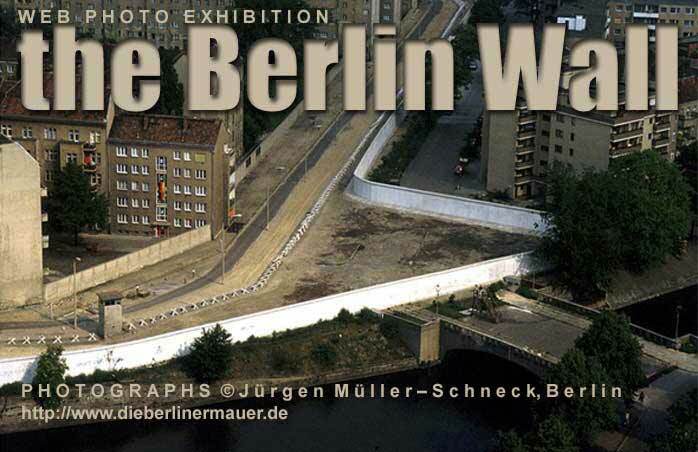 Berlin Wall - Ronald Reagan once stated, "Mister Gorbachov tear down that wall." Through his efforts with a strong military presence throughout the world, the wall came tumbling down. 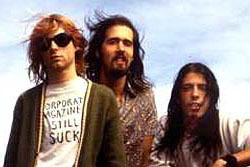 Nirvana - Kurt Cobain committed suicide, ending reign of the world's most popular grunge band. 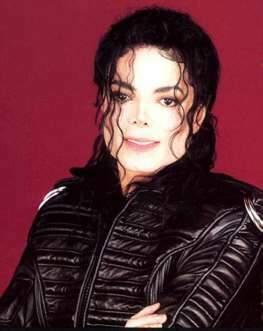 Michael Jackson - Popularity took a tumble with allegations of child molestation and subsequent settlement with the victim's family. Princess Diana - The world grieved the loss of its Princess when she was killed in a car crash in France. Simpson Trials - Former Heisman Trophy winner and NFL superstar, O.J. 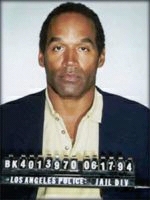 Simpson is acquitted of murder in the trial of the decade. Clinton Scandal - President Bill Clinton is first elected president to be impeached by congress. Later was found not guilty of perjury by the U.S. senate. 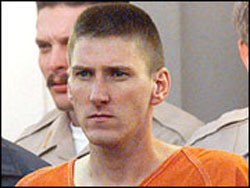 Oklahoma - Timothy McVeigh rolls into history as the biggest mass murderer in U.S. history with the bombing of the federal building in Oklahoma City. 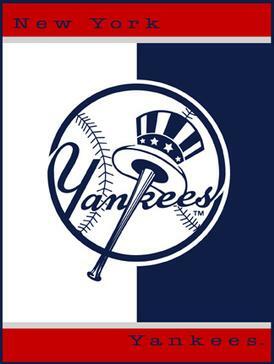 New York Yankees - The New York Yankees are the baseball team of the decade. Appearing in four consecutive World Series and winning four out of five from 1996 to 2001. Mark McGuire - Makes baseball history by passing Roger Maris for most homeruns in one season. Mt. St. Helens - A previously dormant volcano, erupts taking off its entire peak. Britney Spears - Top female pop-star of the 1990's. Particularly with younger female fans. Marilyn Manson - Shock value musical performer created quite a stir with parents and teenagers alike. 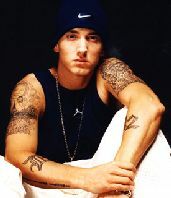 Eminem - Popular white male rapper whose music which is anti-gay, anti-female, and anti-establishment created criticism of the music industry. Chris Farley - Popular comedian and actor died of drug and alcohol overdose. South Park - Irreverent cartoon, big hit, with adults and teenagers featuring crude humor and contemporary issues. 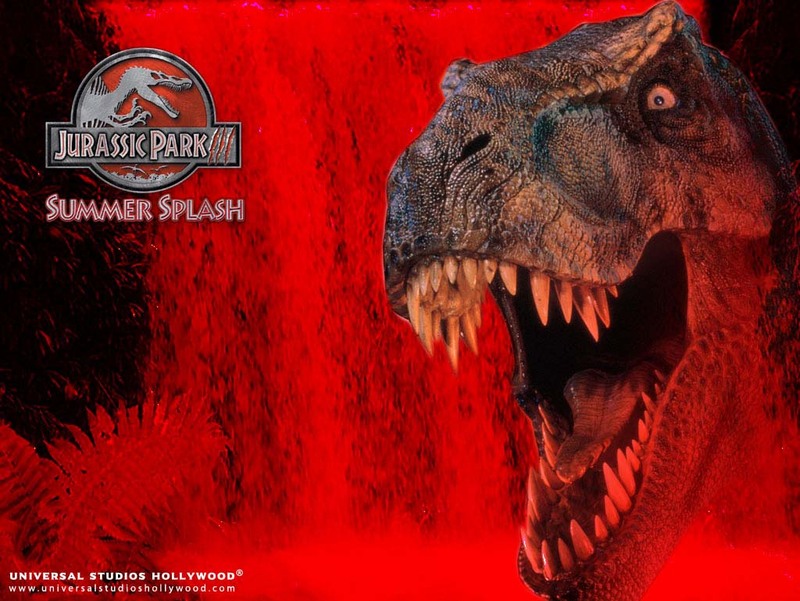 Jurassic Park - Movie about Dinosaur cloning. Huge box office winner. 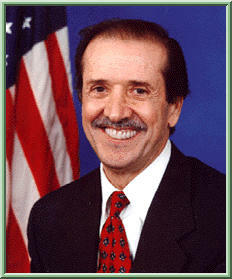 Sonny Bono - Former singer and then current congressman tragically dies in a skiing accident. 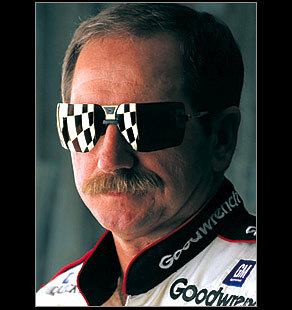 Earnhardt - Race car driver Dale Earnhardt is killed at Daytona 500 when his car hits a wall. 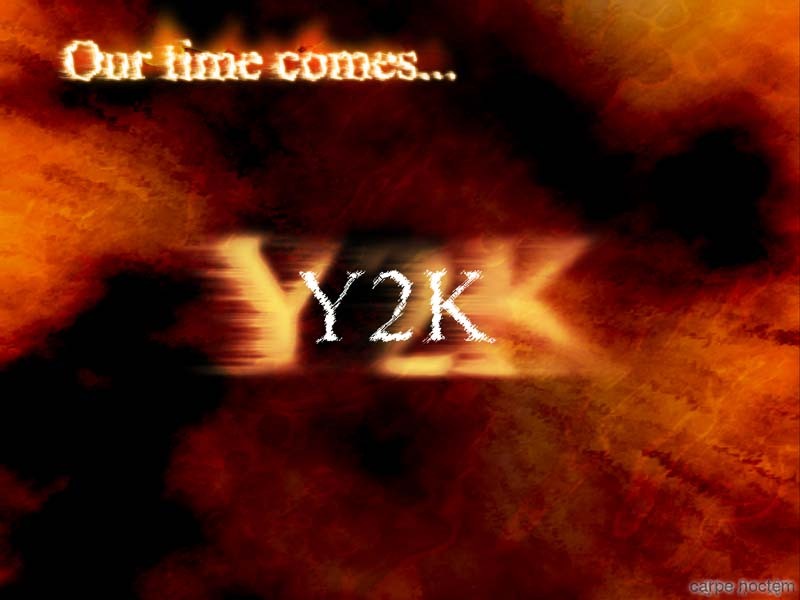 Y2K - The big computer scare that wasn't. Cd-Players - Revolutionized the music industry and sign the death knell for LP albums. 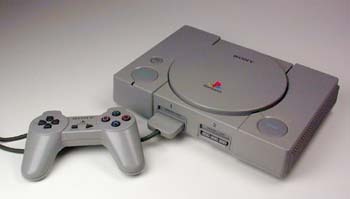 Playstation - The Sony Corporation scores with the number one gaming system of the decade. 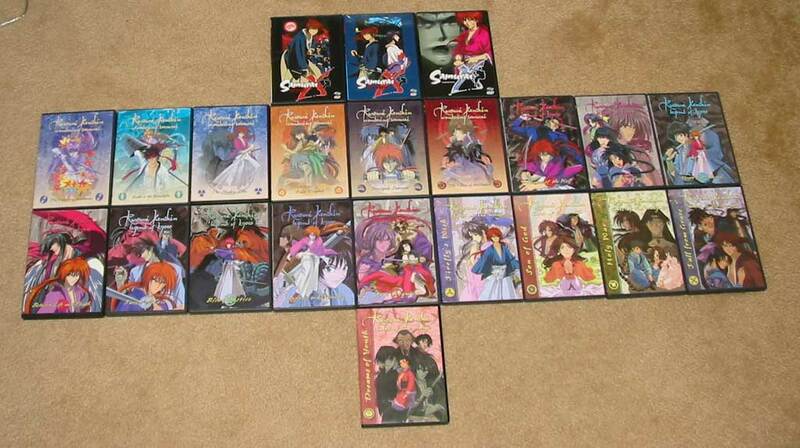 DVD - Lifelike sound and clear images will replace the VHS tape as the preferred way to watch movies. 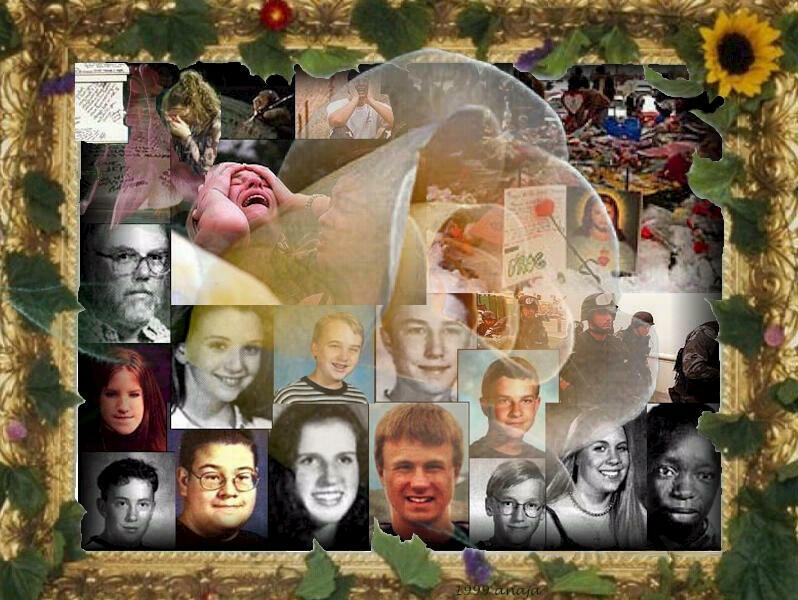 Columbine - Two disturbed students create mayhem in a Denver suburb when they opened fire upon their classmates. 9/11 - The most horrific act of the new millenium. Has forever changed how the world views safety in every day life. The day terrorism came to America when the World Trade Centers were destroyed and the Pentagon was heavily damaged. Osama Bin Laden - The leader of the terrorist group that launched successful attacks on American Soil on 9/11. Columbia - Tragic loss of seven astronauts upon rentry after a successful mission in space. The Shuttle disintegrates minutes before touchdown. Enduring Freedom - The successful removal of Taliban and Al Queida forces from Afghanistan. Saddam Hussein - The leader of Iraq that comitted crimes against humanity on his own people and suspected to possess weapons of mass destruction. The War on Iraq - The United States and Coallition forces successfully defeat the Iraqi Regime and restore eventual stability in the Middle East.